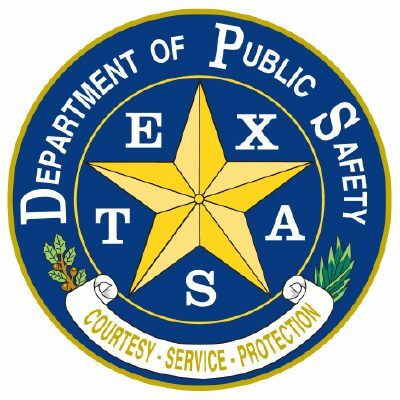 The Texas Department of Public Safety will increase patrols this holiday season to enforce basic traffic laws and drunk driving. Increased traffic enforcement begins Christmas Eve and runs through Dec. 27. It resumes from Dec. 31 to Jan 1. DPS troopers will be on the lookout for drunk drivers, speeding, seat belt violations and other dangerous driving, a news release said. DPS Director Steven McCraw urges drivers to be extra careful and patient on the road during the holiday season. DPS also recommends that drivers monitor weather and road conditions before hitting the road. For up-to-date road conditions in Texas, visit https://drivetexas.org. DPS troopers issued more than 72,000 citations and warnings during last year’s Christmas and New Year holiday enforcement times and made more than 400 DWI arrests.